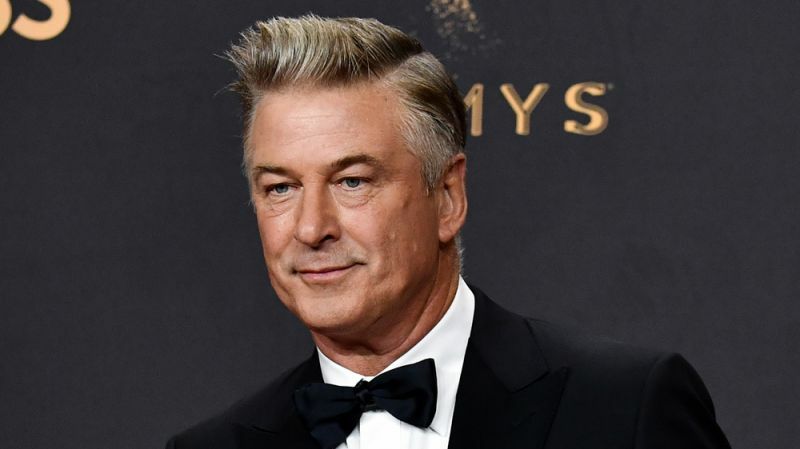 Alec Baldwin has joined "Joker" with Joaquin Phoenix in the lead. The 60-year-old actor will play the role of Bruce Wayne/ Batman's father..
Alec Baldwin has joined "Joker" with Joaquin Phoenix in the lead. The 60-year-old actor will play the role of Bruce Wayne/ Batman's father, Thomas Wayne in the origin story of one of DC's most iconic antagonists. According to The Hollywood Reporter, sources say the script portrays Thomas Wayne as a cheesy and tanned businessman who is more in the mould of a 1980s Donald Trump. To be directed by Todd Phillips, the film is scheduled to begin shooting in a fortnight. Phillips co-wrote the script with Scott Silver. Also starring Robert De Niro, Zazie Beetz and Frances Conroy, Warner Bros has set October 4, 2019 as release date.